Need a Hot Summer Mix?? 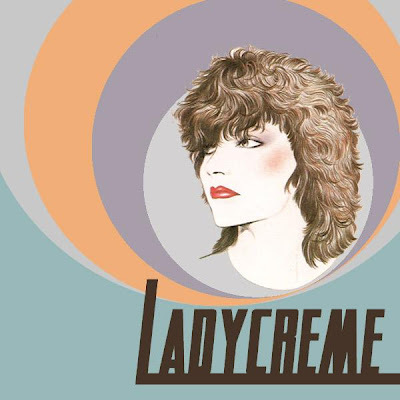 I got a great one that'll do the trick by NYC Brooklyn based duo Ladycreme. That area keeps blowing up huh, keep finding great stuff coming from there. Found this sweet mix by Ladycreme entitled Alstublieft the other day on B-Electro and been jamming it ever since. You guys are gonna love it! The mix features many of the same artists we love here at Off the Radar. I wrote the duo and they were kind enough to send me a few mp3's of their own original material for us to post as well. It mainly consists of Electro-House goodness, perfect for the dancefloor or a nice run. Here is that mix plus a couple of mp3's from them in full 320 kbps! Go to their myspace link above to hear more from these up and comers.